KWD 76.81 including 11.58 KWD shipping. The core i5-7400 3.0 ghz quadcore 6 mb cache cpu lga1151 bx80677i57400 CPUs & Processor is manufactured by Intel and was added around October 2018. 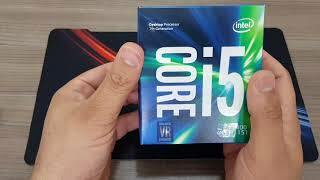 This version of the CPUs & Processor comes in Core Processor : i5 , Processor Speed GHZ : 3 GHZ. 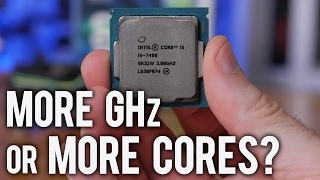 Intel Core i3-7350K vs. 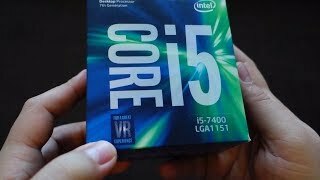 Core i5-7400 - More GHz or More Cores?